At Ysgol Bryn Derw we provide a Person Centred Curriculum where pupils and their individual needs are at the heart of the curriculum. This includes bespoke IEP targets as well as Literacy and Numeracy targets at pupils’ individual levels following Roots for Learning and the Foundation Phase Profile. Individual development priorities are agreed with families and professional and are wide ranging – including communication, toileting, eating, independence, extending engagement and successful transitions. Pupils’ communication is supported by the Total Communication Approach – including using TEACCH, PECS, Attention Autism and Signalong. 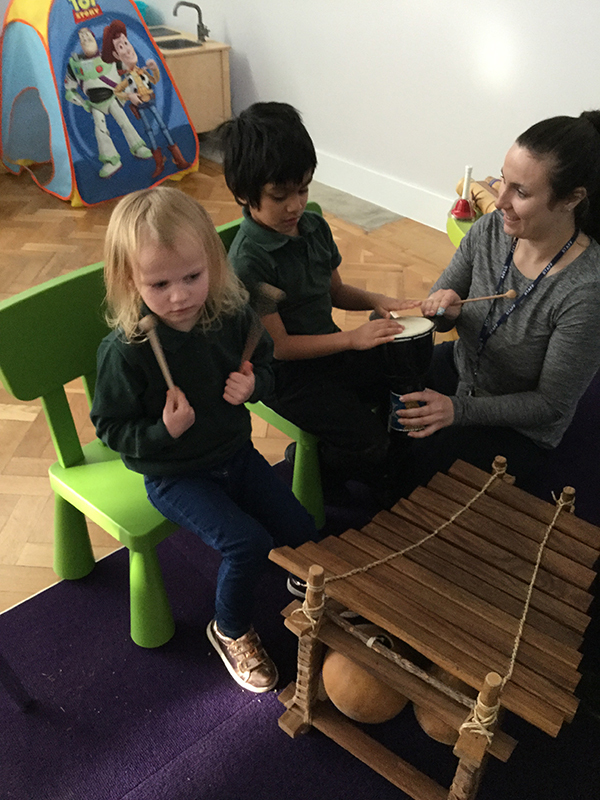 Pupils have regular access to the outdoor areas, Forest School, Soft Play and Sensory Rooms as well as targeted interventions such as Rebound Therapy, Music Therapy, Pets as Therapy & an onsite Communication Lead who works alongside a Speech and Language Therapist.